PrezentareThey're Puffin Classics for a reason, it's because they're the best. On an ordinary summer's afternoon, Alice tumbles down a hole and an extraordinary adventure begins. 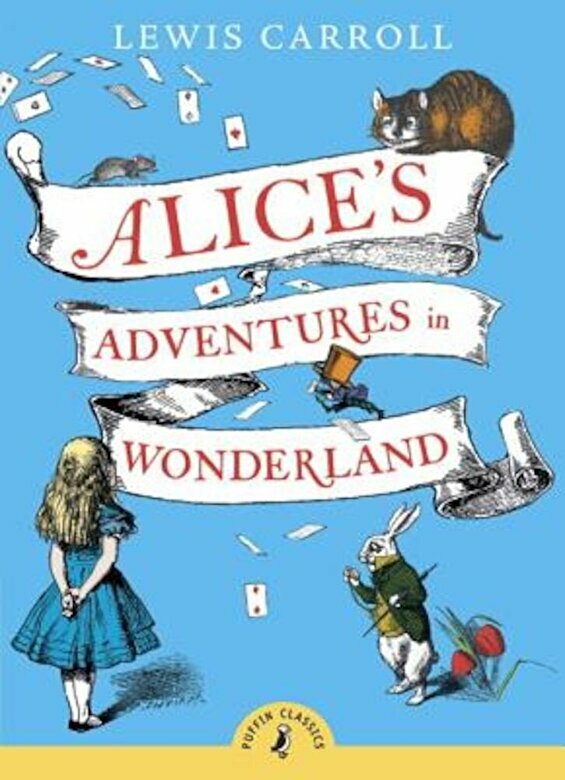 In a strange world with even stranger characters, she meets a rabbit with a pocket watch, joins a Mad Hatter's Tea Party, and plays croquet with the Queen Lost in this fantasy land, Alice finds herself growing more and more curious by the minute . . .